An independent, affordable housing community. 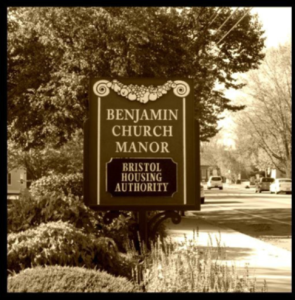 BENJAMIN CHURCH MANOR IS A SMOKE-FREE FACILITY. Benjamin Church Manor is named after Benjamin Church, a prominent local business man, who in his Will provided a substantial sum of money for the establishment of a home for aged men. 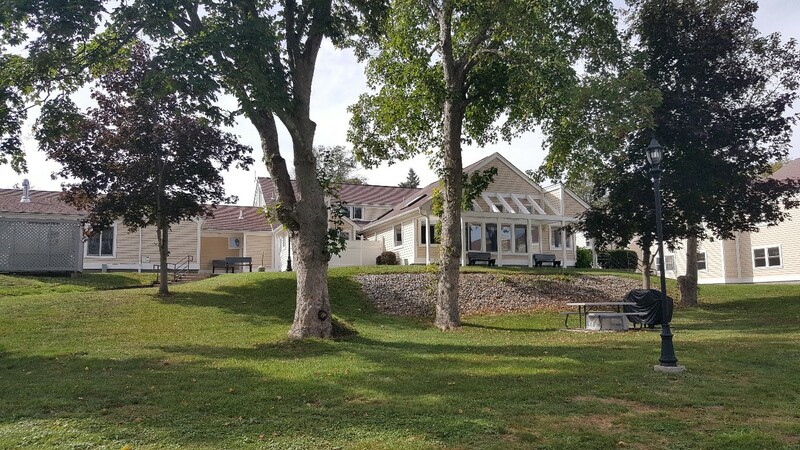 When it was learned that the Town of Bristol Housing Authority was looking for a site for the construction of a housing complex for the elderly, the trustees of the Benjamin Church Trust Fund offered the 11.5 acre tract of land with the purpose of perpetuating the original intent of the Trust, that of providing shelter and comfort for the town’s aged with the purpose of providing safe, affordable housing. View our Photo Gallery of events here.